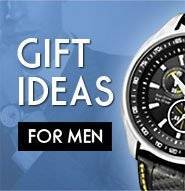 Since 2005, CreationWatches.com has been serving its customers from around the world with authentic watches. 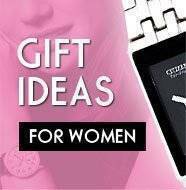 We offer a wide range of watches at the lowest prices with unbeatable customer service. Shipping is fast and secure with most orders shipped within 24 hours. All our watches are 100% genuine and brand new (they are not used watches or replicas). All watches are quality inspected and securely packed with layers of impact-proof bubble wrap in their boxes with documents before shipping them out to you. Contact us for further enquiries. Read our customer testimonials here.